Copy this E-Flier (below) and send it to your Dad's smart phone today! Then tell him to... "GO FLY A KITE!" Right click the small image above for e-mailing or texting to your Dad. 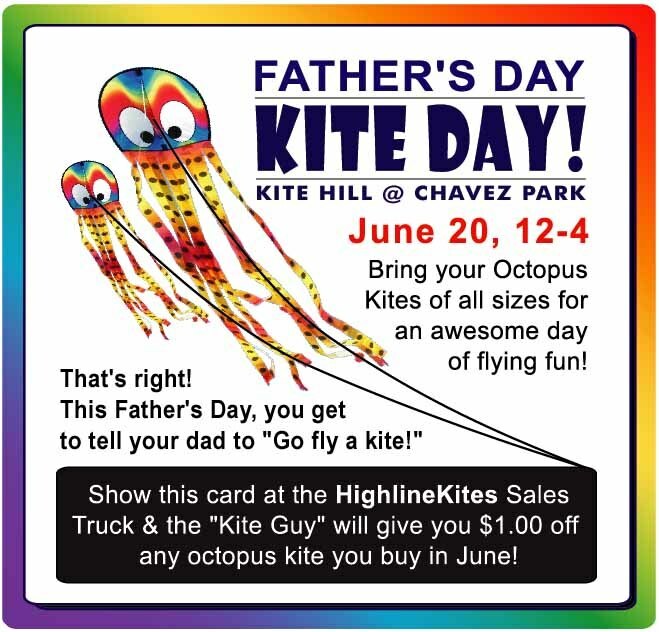 Don't forget to tell him to "Go fly a Kite."